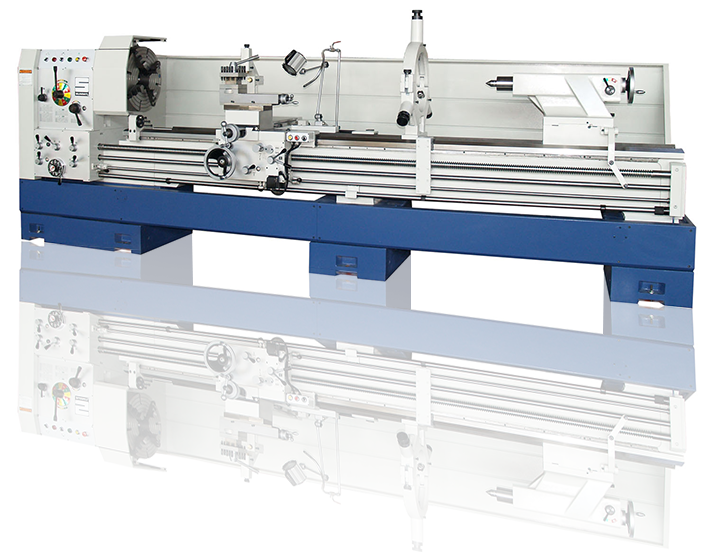 Summit® 26-6″, 30-6″ & 33-6″ Big Hole Engine Lathes raise the industry bar for machines in this size class. They are ISO compliant, offer an impressive list of standard features and accessories, and include a variety of built-in safety features. 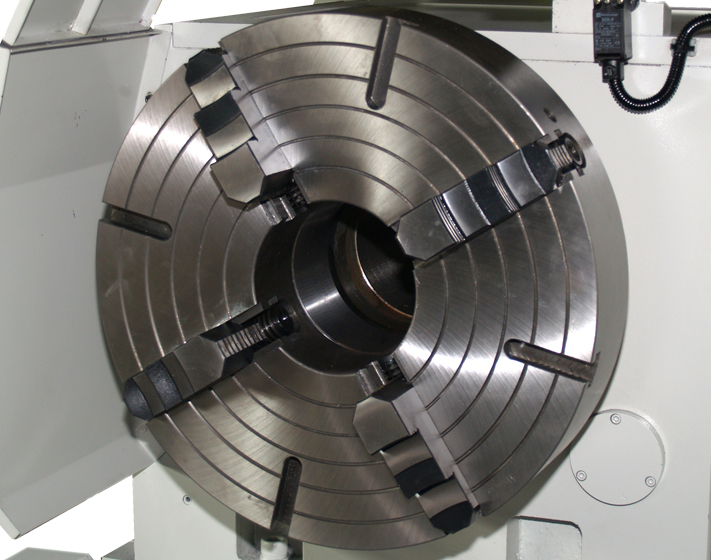 Summit 26-6″, 30-6″ & 33-6″ Big Hole Lathes are affordable, rugged, reliable and easy to operate, and are known for consistent performance and durability even under the most demanding work conditions. 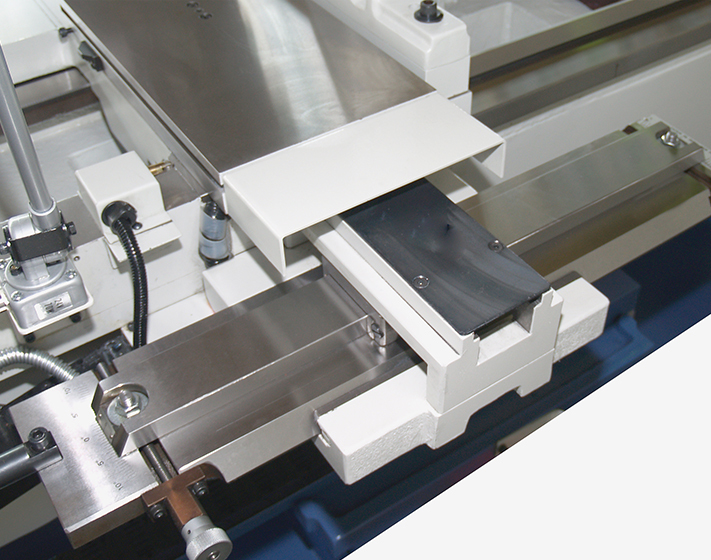 Available in 80″ thru 200″ center distances, the engineering excellence, fine workmanship, materials and impressive specifications of the Summit “Big Hole” engine lathes assure you of greater production and easy, trouble-free operation for years to come.